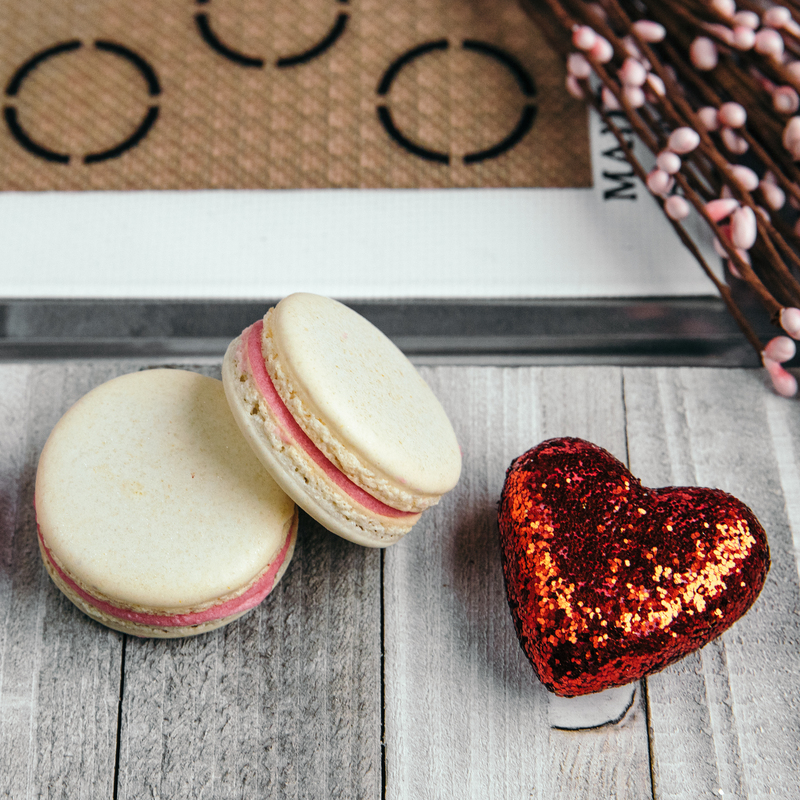 This is a limited edition collection just in time for Valentine's Day gifting! 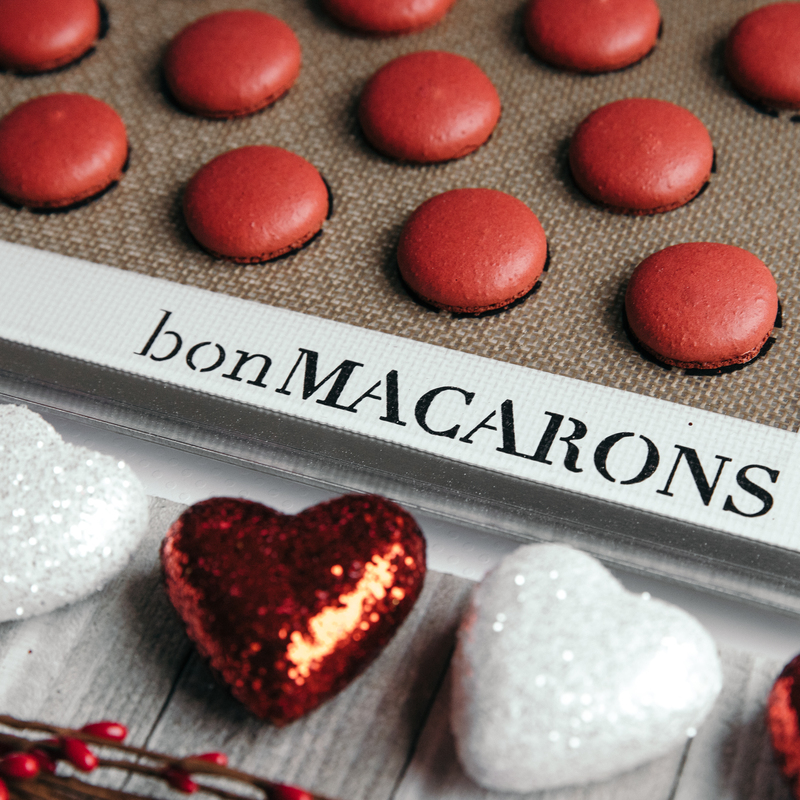 The Magnifique Macarons Collection includes a Macaron Bonmat, Medium Perforated Baking Sheet, Pastry Bag and Set of 4 Tips. 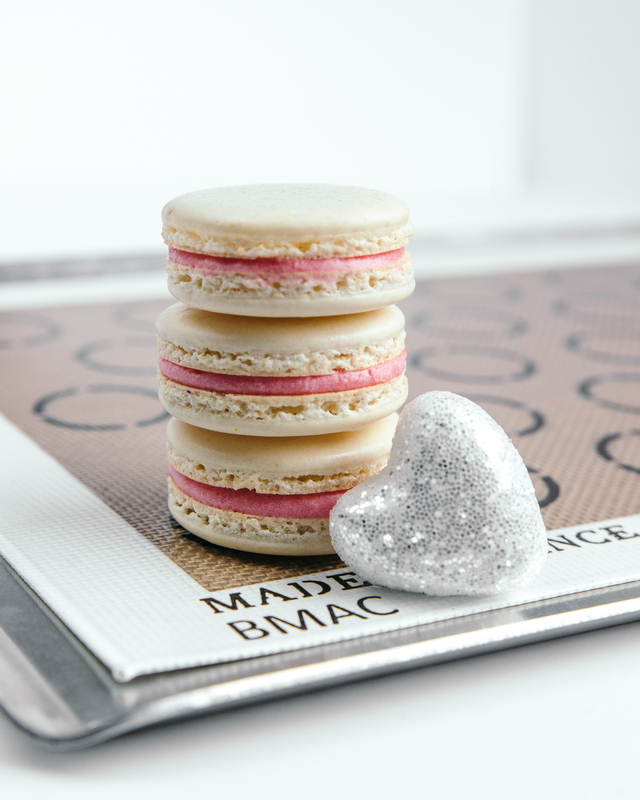 Our Macaron Bonmat is made from our founding innovative blend of silicone and woven glass. 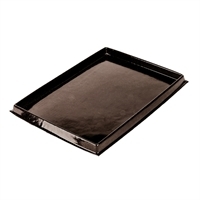 This mat – in every way, shape, and form – brings premium quality cooking to the kitchen. 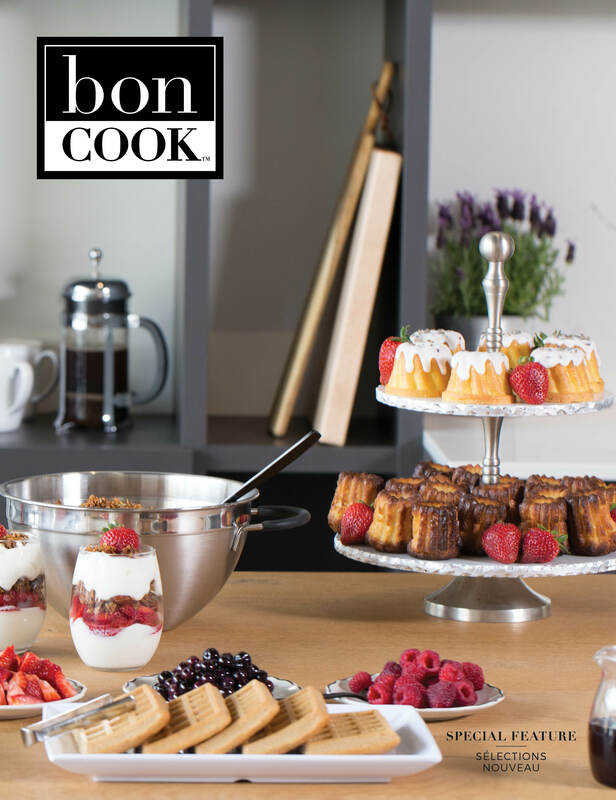 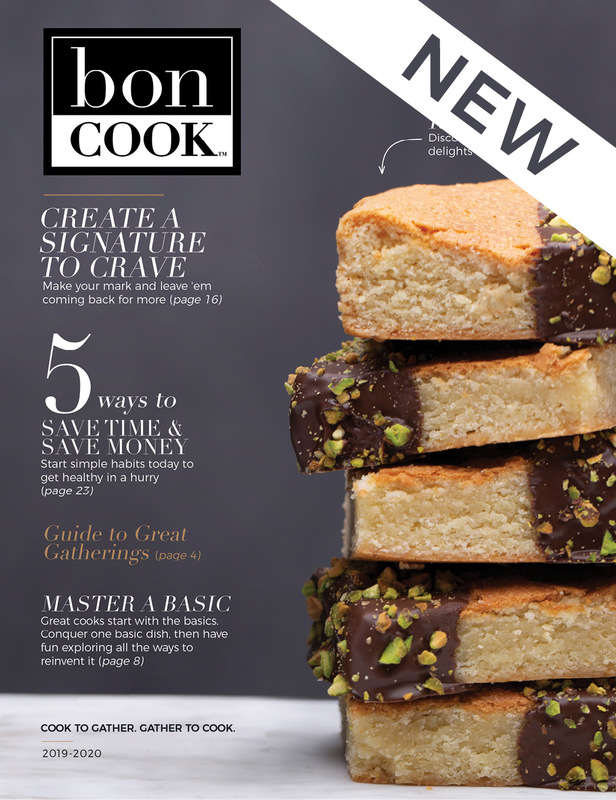 Very versatile and instantly coveted, whether you’re a masterful chef or an everyday cook.